Our ministry with you, always. Connecting, Restoring, and Empowering every day of the week. 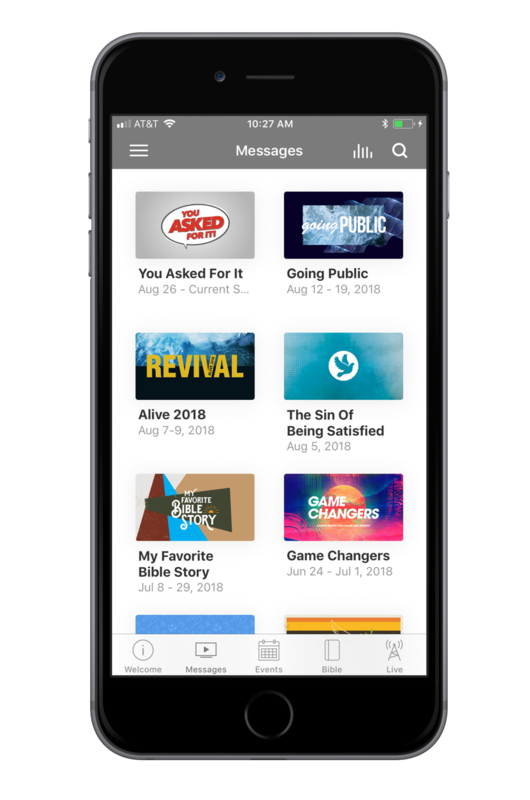 Enjoy watching and listening to current and past messages from Pastor Tom and the Christ Church family from your mobile devices. Whether you’re working out, riding your bike, or cooking – you can always have Christ Church with you. We hope you’ll use this as a ministering tool as well as for yourself in your walk with our Lord Jesus Christ.